People need a moral arbiter in their lives, and while that's understandable, it's an odd move to trust Reddit to do it for you. 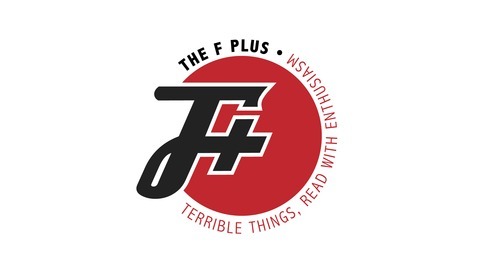 And yet, r/AmITheAsshole is there, and it's handling hundreds of conflicts a day. 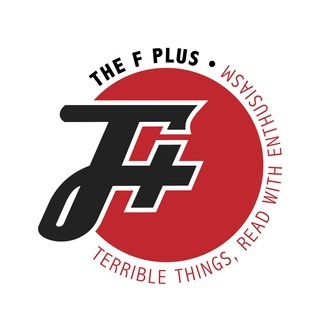 This week, The F Plus gets disgusted by an ugly 8.